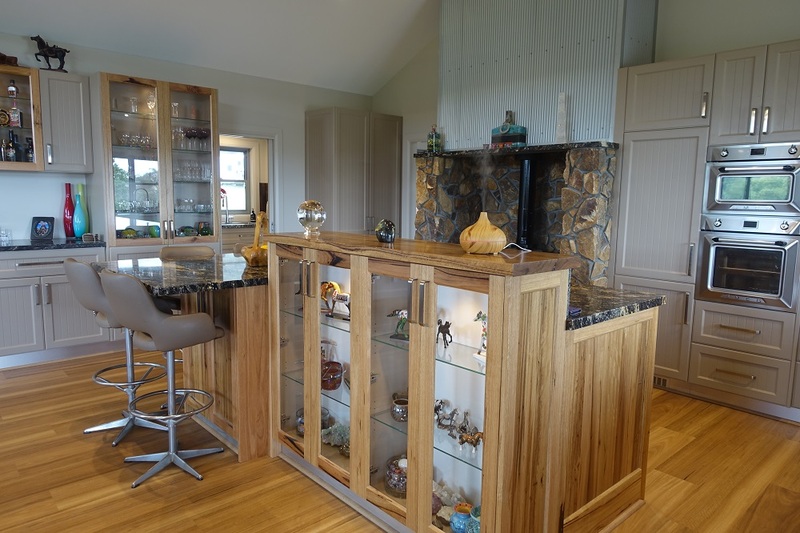 Are you looking for a trusted team that can help you design a breathtaking new kitchen? Perhaps you’re after a larger renovation that also upgrades your bathroom, laundry and home office. Here at Brentwood Kitchens, our team can help you design your dream space that will leave you and your guests in awe. Stuck for ideas? We cater to both online and walk-in customers. If browsing online isn’t your style, why not visit our showroom to view our range of stunning kitchen designs that can add a touch of modern elegance to your home. 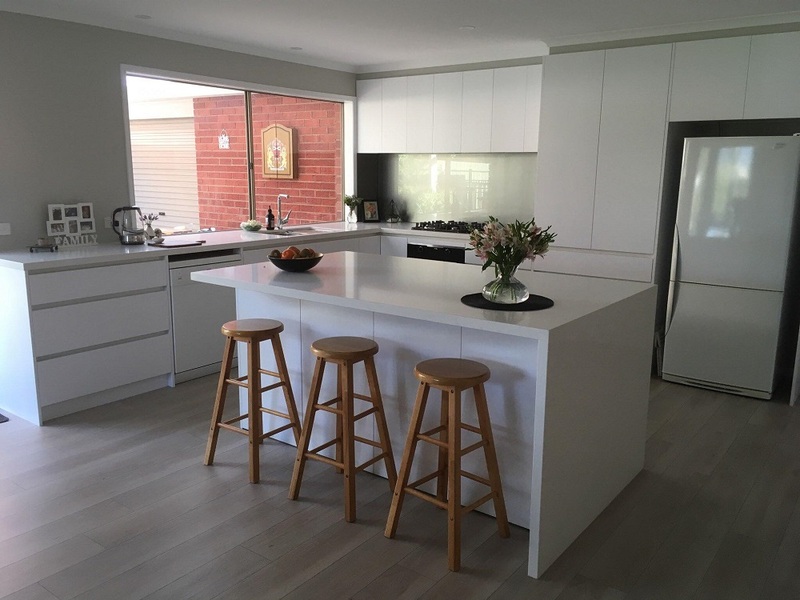 Not only will we happily guide you through what you need to know about kitchen production and design, but we will also strive to deliver a custom built kitchen, adhering to your needs whilst also remaining durable, functional and safe. Whether you are designing a brand new kitchen or renovating an existing one, it is paramount to partner with industry experts. 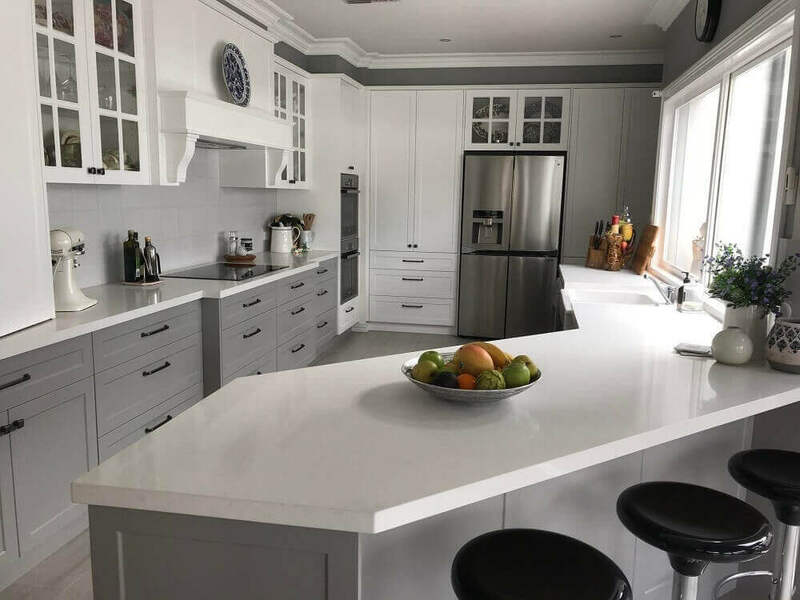 Brentwood Kitchens’ team of friendly professionals have been helping Australian homeowners for over two decades, so we understand that purchasing a designer kitchen is a considerable investment. 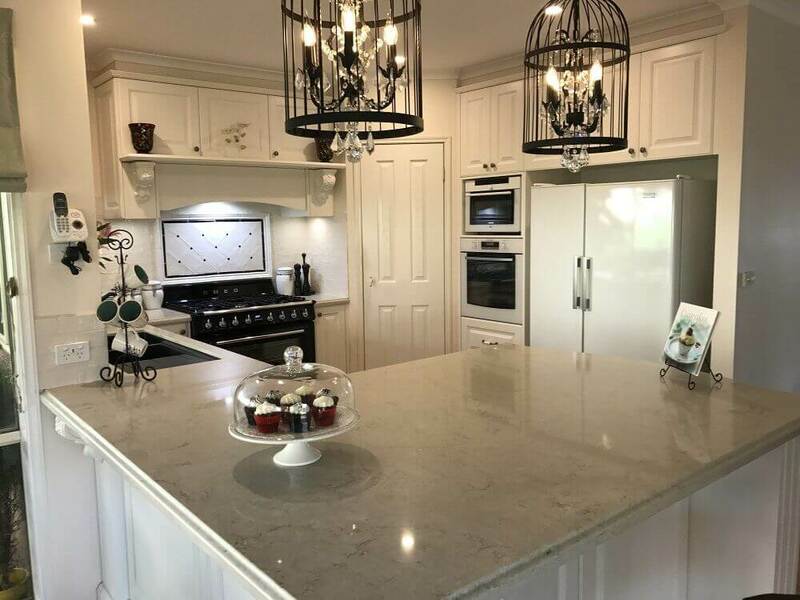 For this reason, our workmanship is guaranteed, as we are confident that your kitchen installation will add the touch of style and quality that you want in your home. Contact Brentwood Kitchens to speak to one of our friendly specialists today. At Brentwood Kitchens, we pride ourselves on working with you to bring your dream kitchen to a reality. With our customised design consultations, excellent customer service, the latest products and superb craftsmanship - you too will be proud to own a Brentwood Kitchen. Your kitchen choice and design must meet your family’s needs and lifestyle; yet be functional and stylish. Our designers will help you create a kitchen design that will inspire and amaze. Whether you already have an idea of what you want or if you don’t know where to start, our team will help you create your dream kitchen. Your Brentwood Kitchens kitchen is entirely manufactured to your specific design at our onsite premises in Berwick; ensuring it is of high craftsmanship by our quality control processes, and then delivered to your home ready to be installed by one of our professional installers. 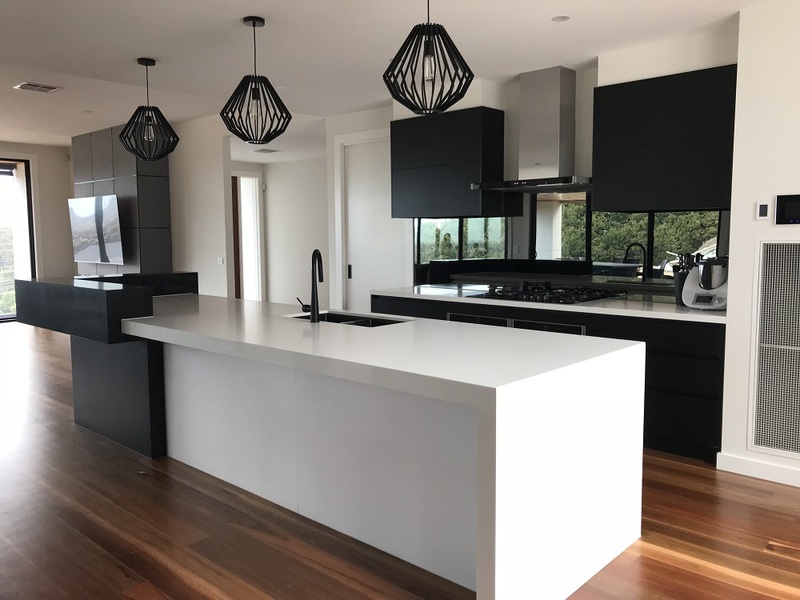 Our professional installers will ensure to install your dream kitchen, with care and minimal interruption to your lifestyle, as we are aware your ‘home’ is your castle. Our tradespeople are qualified and handpicked by Brentwood Kitchens for their craftsmanship, reliability and professionalism, as we know how important it is to have the right tradesmen in your home.